State of the art, energy efficient vending machines. Payment systems include coins, notes & credit cards. 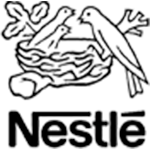 Wide variety of healthy and other products from all the leading brands – including microwavable meals. 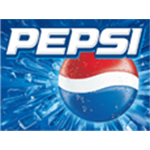 Welcome to Sydney's No.1 Drink & Snack Vending Service - Sydney NSW Australia. State of the art, energy efficient drink, snack and combo machines. Payment systems include coins, notes and credit cards. Same day service Sydney wide, north to the Central Coast and to all capital cities in Australia. 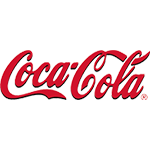 We are the trusted vending partner to many small to very large public and private sector enterprises. 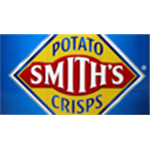 HUGE VARIETY – including HEALTHY OPTIONS keep us ‘ahead of the pack’. 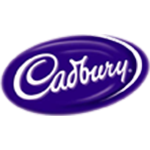 The Coke range, Pepsi range, Schweppes range, Juice, Flavoured Milk, Energy, Water, Smiths, Arnotts, Kettle, Cadbury, Health Bars, Cookies, Sweets etc etc... the list goes on. We also offer a range of delicious, microwaveable meals - great for team members who want something which is quick, nutritious and convenient. 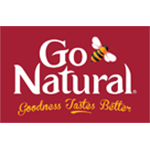 Our delicious range of convenient healthy options include all natural nut mixes from harvest box, nutritious bars from Go Natural, Vege chips and refreshing sugar free Kombucha. Vegetarian, Vegan and gluten free options are also available. Premium Coffee Vending Solutions for your workplace. In Italy , using coffee capsules or pods has long been recognised as the superior system for making coffee. Lavazza BLUE defines the new frontier in espresso. The coffee is perfectly ground and individually packed in a unique capsule to keep the coffee fresh. This new and sophisticated extraction system results in a perfect espresso every time. Now this unique pod vending system from Lavazza is available in Australia. 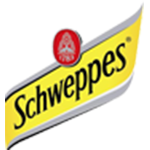 Choose from our energy-efficient range of ultra-modern vending machines. Machines come in various sizes to suit your situation. We currently service clients with employee numbers ranging from 60 to 6000 (on the one site!) 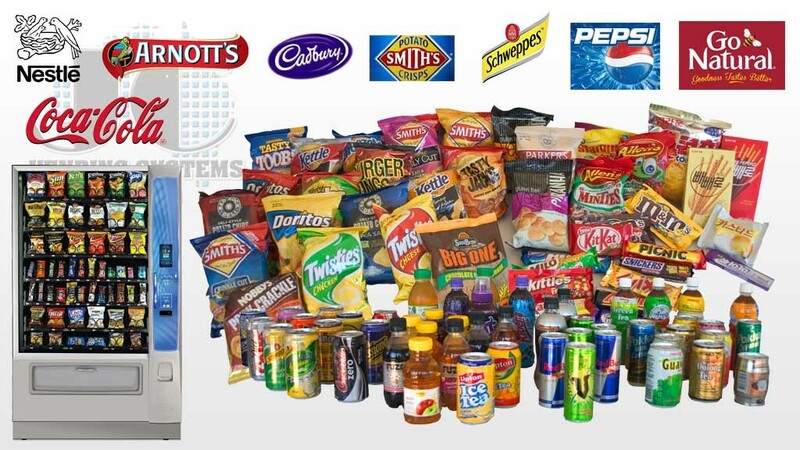 (If you fall within this range, we can tailor a vending solution to satisfy your every need). 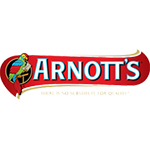 We are headquartered in Western Sydney and have satellite operations throughout Sydney. 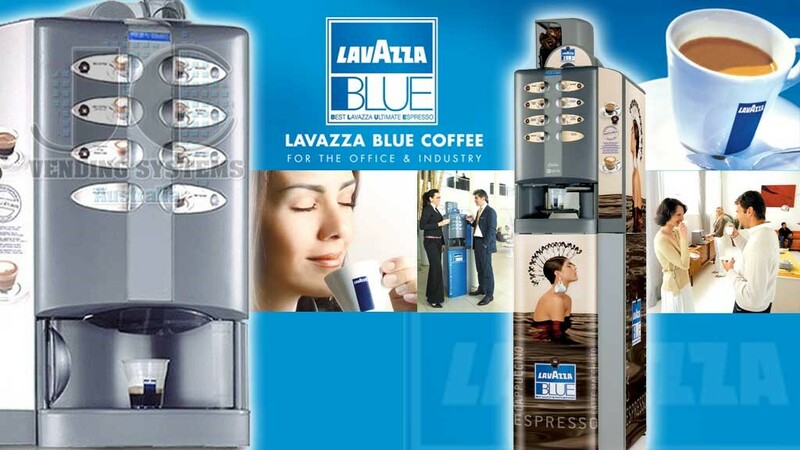 We offer all the popular brands of drinks and snacks and the world’s leading coffee – Lavazza! Through our industry group - IVMOA (Independent Vending Machine Operators Association), we are proud contributors to the Starlight Childrens Foundation. State of the art, energy efficient drink, snack and combo machines. Payment systems include coins, notes and credit cards. Our vend prices will not be beaten. 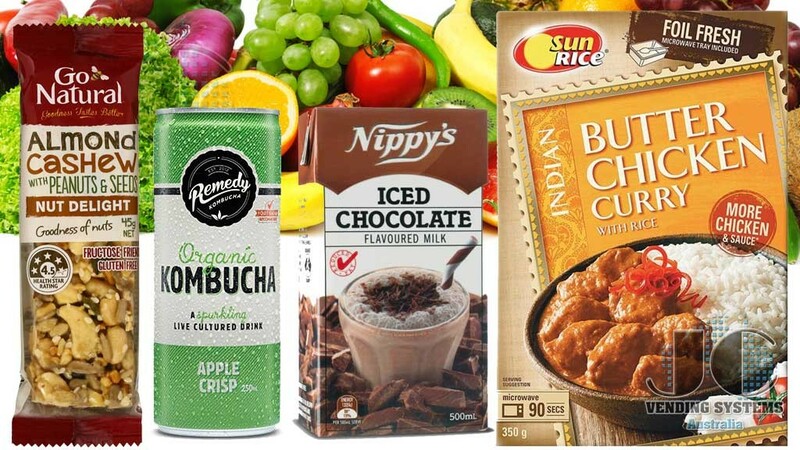 Wide Variety of Drinks and Snacks from the best brands available 24/7. JC Vending Systems 2019 © - Sydney, Australia. 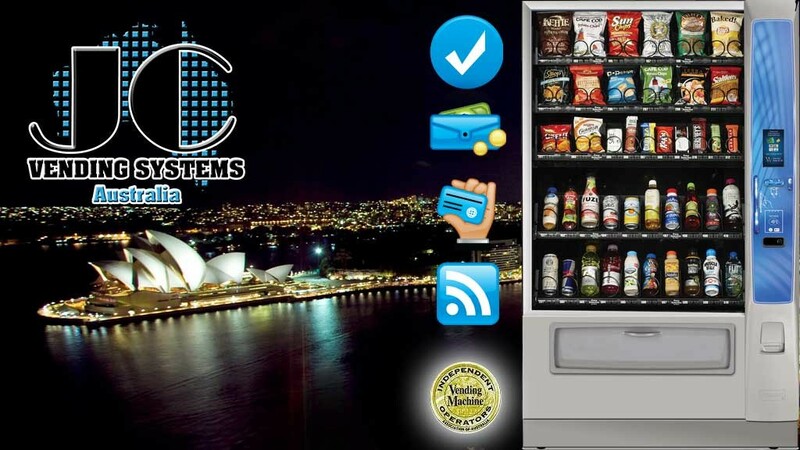 Sydney's No.1 Drink & Snack Vending is a division of JC VENDING SYSTEMS.